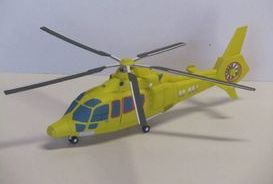 The Airbus Helicopters AS365 Dauphin (Dolphin), also formerly known as the Aérospatiale SA 365 Dauphin 2, is a medium-weight multipurpose twin-engine helicopter currently produced by Airbus Helicopters. 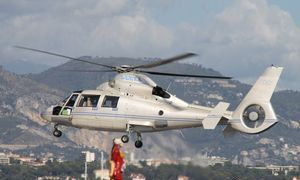 It was originally developed and manufactured by French firm Aérospatiale, which was merged into the multinational Eurocoptercompany during the 1990s. 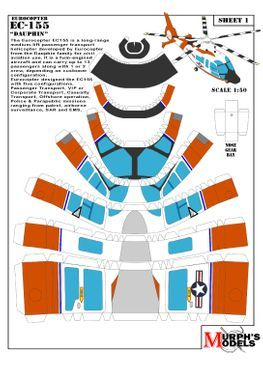 Since entering production in 1975, the type has been in continuous production for more than 40 years. 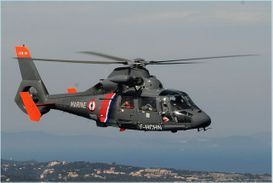 The French Navy operated the Dauphin, in addition to the dedicated military-orientated Panther variant, to conduct various missions such as the Dauphin Service Public which involves various duties from seaborne SAR, maritime monitoring, and responding to distress calls. 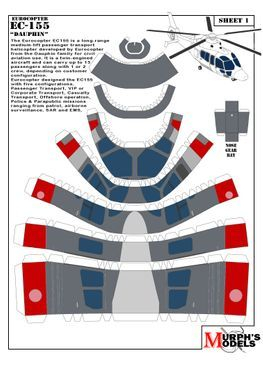 French Navy Dauphins are commonly deployed on board the aircraft carrier Charles de Gaulle as well as onboard other vessels of the French Navy and allies; they are fitted with a haul-down Harpoon in order to ease shipboard landings in rough weather. 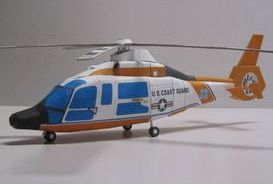 The SA 366 G1 Dauphin version was selected by the US Coast Guard (USCG) in 1979 as its new air-sea rescue helicopter and given the designation HH-65A Dolphin. 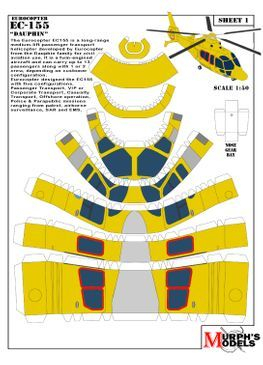 In total 99 helicopters, optimised for the USCG's short-range recovery (SRR) search and rescue role, were initially acquired, with additional aircraft later procured.